Each June, the Board of Directors holds an annual meeting to nominate members, select officers and recognize members who are ending terms of service. The nominations and roles are effective beginning July 1. Jose A. Pineda, MD MSc, Chair – Dr. Jose A. Pineda is a pediatric critical care physician at Washington University School of Medicine. He is an associate professor of pediatrics and neurology and served as a director of the pediatric neurocritical care program. He serves on the Parent Advisory Committee at Grand Center Arts Academy. 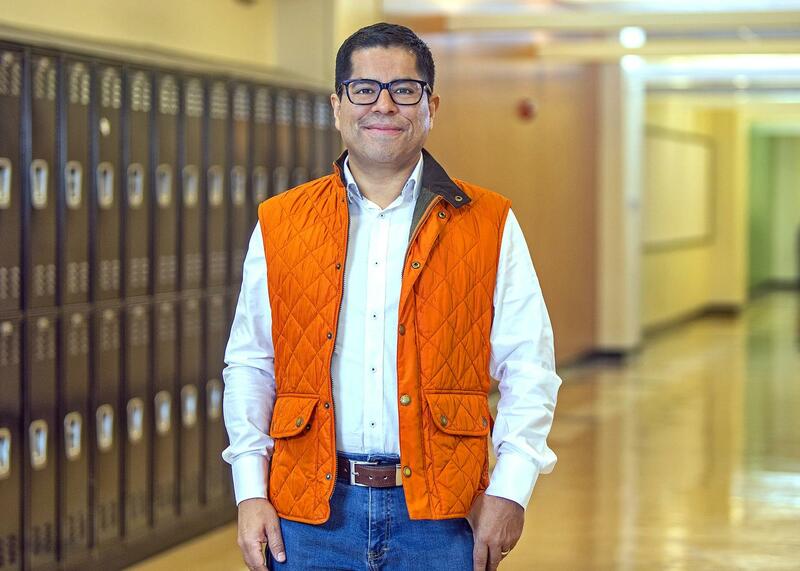 He earned his bachelor’s degree and a medical degree from Francisco Marroquin University School of Medicine. He has participated in successful fundraising and advocacy campaigns related to healthcare. Dr. Pineda joined the Board in June 2014. Holston Black III, Treasurer – Holston Black III is a former senior manager of learning, training and development at Boeing. He worked with international employees and customers, serving as a liaison to Boeing’s international vice president for human resources and business development. He has worked for Boeing in other roles such as program quality manager, industrial engineer and project engineer for 24 years. He has a Bachelor of Science in mechanical aerospace engineering from Princeton University and a Master of Business Administration from Northwestern University Kellogg School and Wissenschaftliche Hochschule fur Unternehmensfuhrung (WHU) in Germany. Mr. Black joined the Board in June 2014. 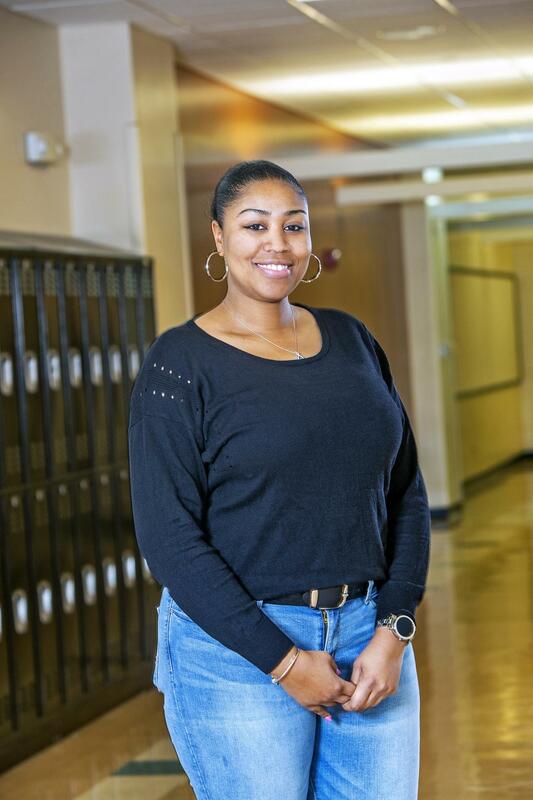 Essence Owens, Secretary – Essence Owens is a former parent at Confluence Academy-Old North. Her interest in serving on the board represents her principles of giving back to the community and a love of learning. She is a volunteer member of the Confluence Strategic Planning Curriculum Sub-Committee. She has more than 15 years of experience in customer service, with 11 years of experience in managing, scheduling and training staff. Her management experience includes working with municipal and government agencies. 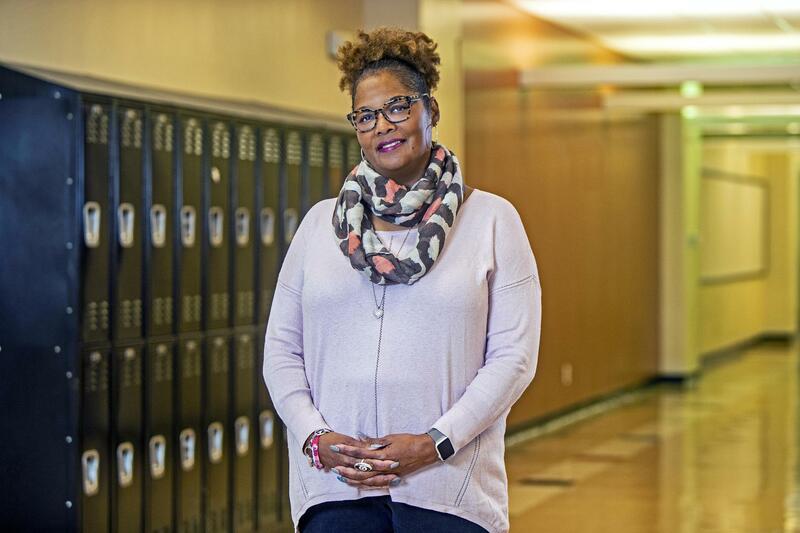 Ms. Owens earned an associate degree in information systems at St. Louis Community College-Forest Park and a Bachelor of Science in business administration from Columbia College. Ms. Owens joined the Board in April 2016. Leona Lucas, Vice Chair – Leona Lucas is a senior technical director with AT&T. She has experience working for SBC and Missouri Higher Education Learning Authority. She volunteers with Big Brother Big Sister, Girls Incorporated and St. Louis Crisis Nursery. She is a member of Telephone Communication Pioneers and the AT&T Community Network Mentoring and AT&T Aspire Mentoring programs. She has a degree in business administration and a master’s degree in human resource management from Lindenwood University. Ms. Lucas joined the Board in June 2014. 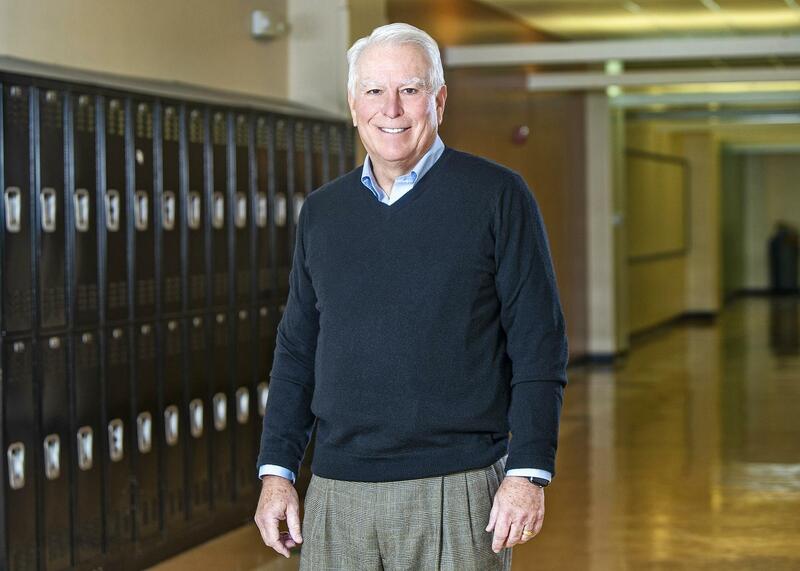 Craig H. Larson, Ed.D., Dr. Craig H. Larson is a retired superintendent with 38 years of experience in K-12 education in the St. Louis area. He retired from Rockwood School District as superintendent in 2010. He worked for Parkway School District and the School District of Clayton. Presently, he is an educational consultant, teaches as an adjunct professor at Maryville University and is an elected member of the Board of Trustees of St. Louis Community College. His professional memberships include the St. Louis County Educational Media Commission, St. Louis Community College Foundation Board and the Educational Leadership Council for Maryville University. He has a Bachelor of Science in education and a Master of Arts in curriculum and instruction from University of Kansas. 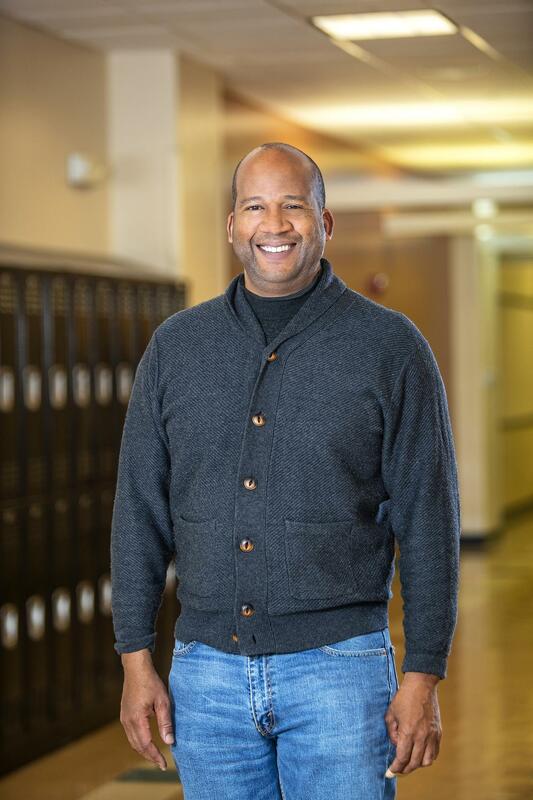 He earned certification as a secondary principal from Washington University, completed advanced studies in school leadership at Vanderbilt University and has an educational doctorate from Saint Louis University. Dr. Larson joined the Board in June 2014. Odis Johnson Jr., PhD – Dr. Odis Johnson Jr., Associate Chair and Director of Graduate Studies in the Department of Education and Associate Professor of Education and Sociology at Washington University in St. Louis. Prior to his appointments at Washington University, Dr. Johnson chaired the African American Studies Department in the College of Behavioral and Social Sciences at the University of Maryland, and was a Faculty Associate at the Maryland Population Research Center. Dr. Johnson’s research examines how neighborhoods, schools and public policies relate to social inequality, youth development and the status of African American populations. His work on these topics has earned him a National Academies Ford Foundation Dissertation Fellowship, the first won by someone in the field of education in the history of the interdisciplinary competition, and the 2013 Outstanding Review of Research Award from the American Educational Research Association, the leading professional association of education research. Grants from the National Institutes of Health, the Spencer Foundation, the National Science Foundation, and American Educational Research Association have supported Dr. Johnson's research, leading to a better understanding of how policies have sought to influence neighborhood differences in school functioning and achievement, and of the policy and residential dynamics related to the status of African American males in particular. 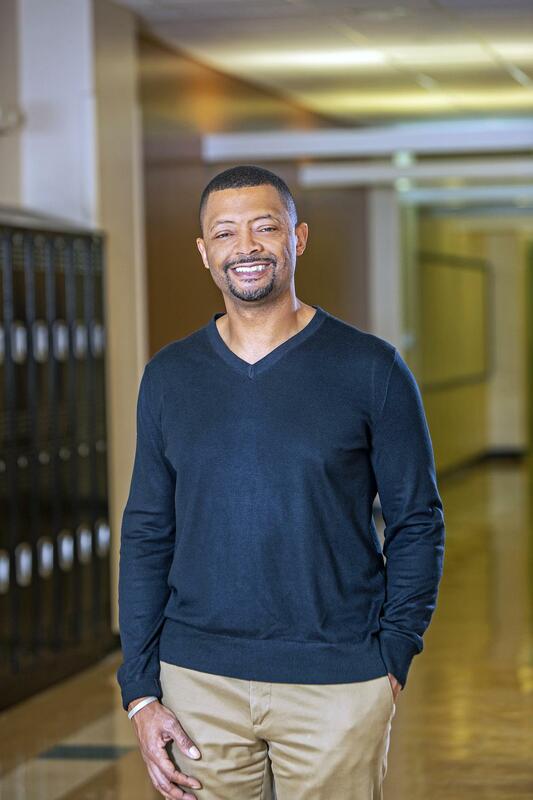 His most recent work is funded by the National Institutes of Health and uses multilevel statistical methodologies to assess neighborhood risk propensity factors related to adolescents’ educational self-concept and persistence. Dr. Johnson serves on the editorial boards of the Review of Educational Research and the Urban Review, makes frequent appearances in media outlets, and serves as an advisor to governmental agencies and school systems to improve the lives of young people, urban neighborhoods, and social services.